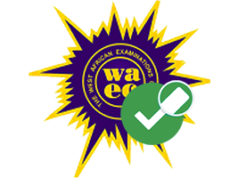 The West Africa Examination Council (WAEC) 2019/2020 examination has already commenced since December 2018. However, the main question been asked by several WAEC candidates, is this: “What is the WAEC registration fee“? How much is the WAEC registration fee? 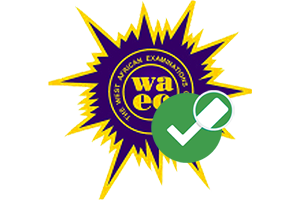 Currently, the 2019 WAEC registration fee does not have a fixed price. Take note that there is no set fee for registration of students in Nigeria. See Also: Waec GCE Timetable 2019. So it’s an open session for schools to choose the amount they will be charging students for the registration of West Africa Examination Council (WAEC).